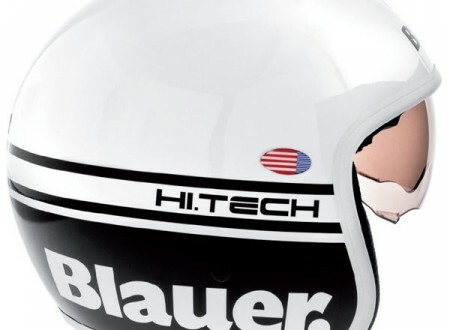 Blauer isn’t a helmet brand you encounter all that often outside of Europe, they make great lids though and tend towards the use of more advanced materials in their construction. 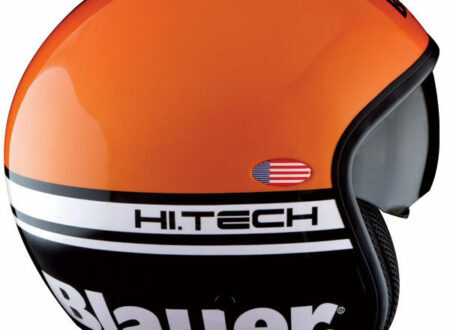 Blauer is an interesting company, they produce “technical garments” for special elements of US Law Enforcement and the US Military (including the Navy Seals). This helmet is a new design from the company, it’s made from a proprietery blend of Dyneema-Carbon-Aramidic and epoxy resin, it has a built in flip down visor and a removable, washable lining.